How to Write and Maintain a SEO friendly blog? Almost everyone is blogging nowadays. It has gotten so crowded on the blogosphere, that the quality posts are harder to find than ever before. Unfortunately, most blogs are not worth reading, due mostly in part because of sloppy writing and ineffective engagement. There are several elements that can ensure that a blog post is not only a great read, but is effective at bringing readers in and making sales. If you blog for a company or business, keep in mind the following elements when you post your next entry. When writing a blog for a business, it is important to know what your target audience is interested in before you dive in too deep. By conducting keyword research, you can leverage the keywords and key phrases that your target audience is searching with online, to gain readership. Once you choose a topic for a blog, find the keyword or phrase that best fits the topic. Not every topic will have the perfect keyword, so don’t get discouraged if you can’t fit it in. Most readers will appreciate that you have a few posts that are optimized for the reader and also SEO friendly for easier ranking by the search engines. Post 2 to 3 times your keywords maximum in your article, make sure it is not overwritten. 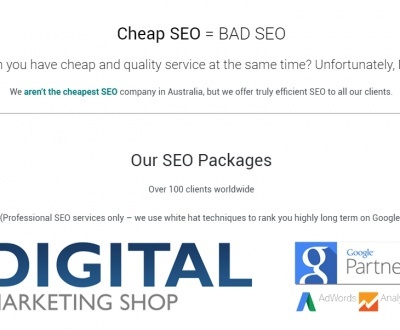 Check our SEO agency in Sydney or our local SEO Sydney team. This is arguably the most crucial element of your entire post. Not only will people avoid bad titles, but they may not even come back to your blog ever again. Extreme? Maybe. Or maybe not. The title also is important for your SEO. The title of the post usually becomes the title tag, which is indexed by the spiders. It also becomes the anchor text for the hyperlink in the search engine results. Overall, your title must be interesting, engaging, and compelling. And try and use the keyword or phrase, if you can. This may go without saying, but your content needs to be informative, original, relevant, interesting and well-written. If you can’t write, people will lose interest in what you have to say very quickly. You need subheadings – a blank text / content doesn’t rank as well as one with clear titles and subheadings. Use your own images, or Flickr images, to spice up your post. Images will give your reader a visual to break up the text and helps illustrate your points. You can also use screenshots if you like being effective. Make sure to tags with alt-text”-” and title”-” your pictures. If you reference another article, author, blogger or website, it is a perfect idea to include a link to the piece, where it is relevant. Links back to past blogs on the same topic, or to other bloggers who have written on the same topic. This makes you even more credible as a source of information. It also makes your post more SEO friendly. If your current articles is about how to structure your blog URL and you have a key sentence such as “Does blogging help SEO?” in your article, make sure to link it to your previous article about “how blogging help you with SEO”. Writing an effective blog that draws high readership and, possibly, sales for your business is more complicated than one may first assume. There are many elements of an SEO friendly blog that need to be taken into account when posting successful communications. 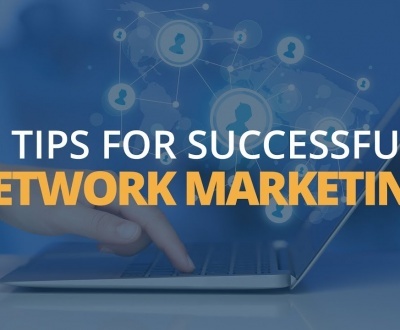 If you don’t successfully implement these elements, you could lose online credibility and relevance within your industry and niche. Proofreading and editing is an excellent way to maintain the amount of SEO on your blog. Although a lot of writers overlook this aspect, eventually it costs them a lot of hard work. Surpassing the review of your content might mean that you miss some simple errors that could have been fixed to avoid this mess. Therefore when you are looking into maintaining an SEO friendly blog, keep in mind all of this advice. 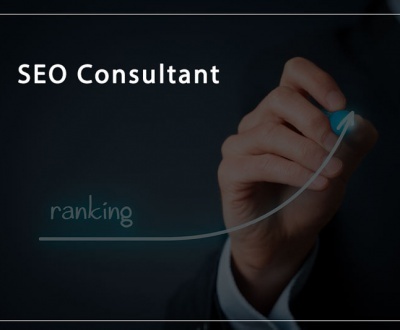 It will help you a great deal and earn you higher rankings on the search engines if you do it correctly.